Ancient manuscript especially ancient leather manuscripts are rarely found and when the oldest and the longest one is found, it could hold the archaeologists in amazement. An Egyptian leather manuscript had surfaced in September 2015 and after over 70 years of being stored and forgotten in the Egyptian Museum in Cairo, the manuscripts seemed to be re-discovered by Wael Sherbiny, a Belgian based Egyptologist. The roll manuscripts which was more than 4,000 years old measures around 2.5 meters long, dating back to the late Old Kingdom to the early Middle Kingdom. It was filled with texts as well as colourful drawings of the finest quality. 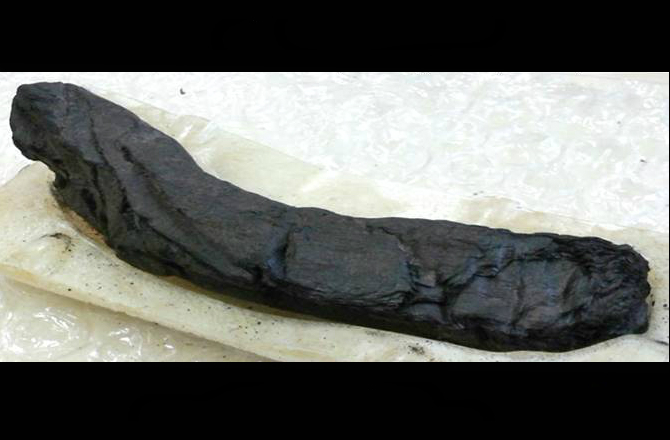 Sherbiny had informed Discovery News that `taking into account that it was written on both sides, there was more than 5 meters of texts and drawings, making it the longest leather roll from ancient Egypt. Sherbiny specializes in the ancient Egyptian religious texts, being the first Egyptian to obtain his PhD in Egyptology in 2008 from the Leuven University in Belgium and is preparing the full publication of the amazing leather roll. He had announced his discovery in Florence at the recent International Congress of Egyptologists. Nothing much is known of the origin of the manuscript. As per Sherbiny, the French Institute for Oriental Archaeology in Cairo had purchased the manuscript from a local antiquities dealer who had then donated the same to the museum a few years prior to the outbreak of World War II. Sherbiny is of the belief that the manuscript had been probably forgotten since all those who dealt with it after its first discovery had died during the Second World War or shortly thereafter. The oldest Egyptian leather manuscript had been found in the shelves of the Egyptian museum in Cairo and remained forgotten. Mostly a portable religious manuscript, it seems to be more than 4,000 year-old roll comprising of depictions of divine as well as supernatural beings, which tends to predate the famous drawings that are found in the Book of the Dead manuscripts together with the so-called Netherworld Books from the New Kingdom onwards and religious incantations Formulated in the first person singular it tends to thrive there. According to Sherbiny, they were likely recited by a priest. It is said that the priest carried leather rolls for reference at the time of reciting sacred text during the religious rituals. Only six other portable manuscripts seem to have survived from ancient Egypt and could probably share a close date with the Cairo leather roll, all of which were of papyri. Sherbiny informs that `leather seemed to be a very precious writing material in ancient Egypt and was the principal writing medium to record holy text together with great historic events. Moreover it was also more practical than papyrus owing to its flexibility as well as durability. Leather rolls of such prestigious nature were kept in libraries and archives of temple and were also utilised as master copies from which inexpensive copies were reproduced on papyrus. Though papyri were preserved by the dry climate of Egypt, leather objects seemed to perish quickly. The Cairo roll seemed to be no exception and part of it was broken into very small pieces. Sherbiny had put them all together in one piece like a jigsaw puzzle. 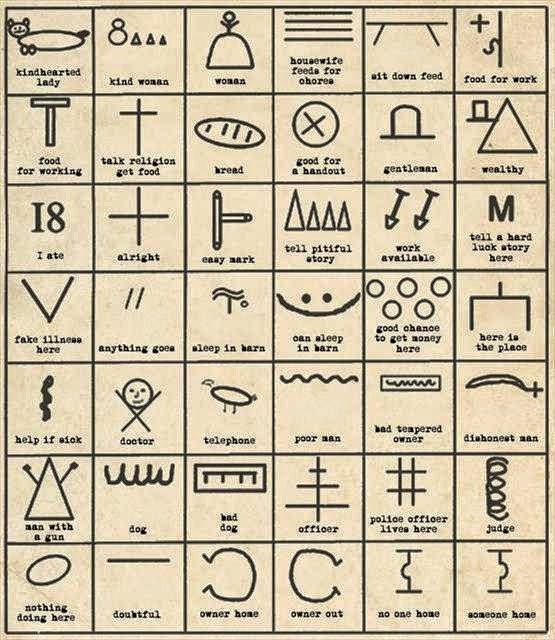 To manage with the difficulty of hobo life, a system of symbols or code was developed by hobos who would write these codes with coal or chalk in order to provide directions, information and warning to the other hobos. Hobo is used interchangeably with `bum’ or `drifter’, though hobos was a type of homeless traveller. Hobo used to travel around for the purpose of work and in every new place they visited; they were forced to leave home for the purpose of jobs. Bums usually avoided work and preferred drinking heavily while `tramps’ only worked when the need arose. Due to their willingness to work on jobs which were rejected by others, they followed a strict moral code where they were tolerated by some and life as a hobo was dangerous and difficult. In order to help each other they developed their own secret language to direct the other hobos and help them in finding food, water or work. The Hobo Code thus added a small element of safety whenever they travelled to a new place. They played an important role in the history of America which was often overlooked. They comprises of a group of nomadic workers who moved in the country from early 20th century, through the Great Depression and took their work wherever they travelled, never staying too long at any particular place. In their travels, hobos learned to leave behind notes for each other, providing information on some of the best places to camp or locate a meal or even on dangers of what lies ahead. The unique Hobo Code became known to the brotherhood of freight train riders and then used by all to keep the community of travelling workers safe, well fed and in work. 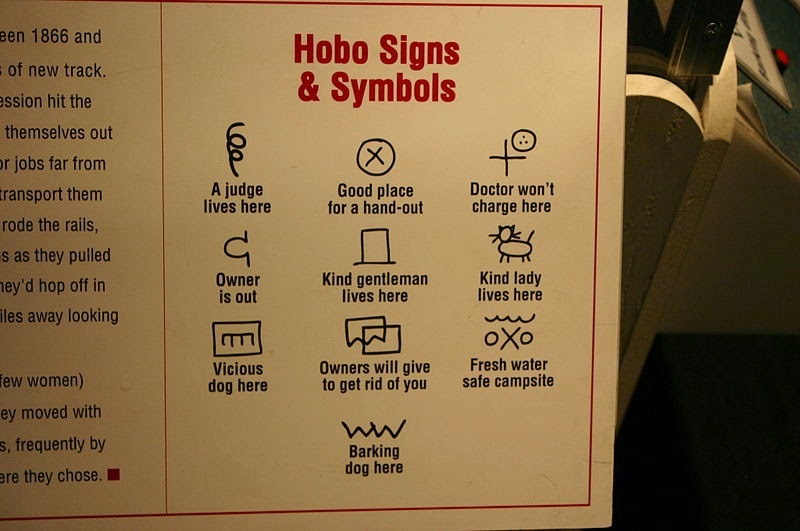 The pictographic Hobo Code is an amazing system of symbols which is understood among the hobo community. Since they were not welcomed, they were often illiterate and the messages left behind for them had to be easy for them to understand though they looked like random markings to others with an element of secrecy. The features of the code had certain elements which appear in more than one simple symbol like the circles and arrows which made up for the directional symbols while hash marks or crossed line meant danger of some kind. Most of the hoboglyphs seems to be cryptic and difficult for people other than the hobo community to understand even if it was spotted. Diverse symbols in the Hobo code were found scrawled in chalk or coal all over the country near rail yards or in places where hobos were likely to meet and the purpose was to reach out to them and their community. They helped the hobos against authorities whenever they would crack down on vagrants and save them from any trouble. In due course of time the hobo subculture declined, the reason being that the community were intricately connected with the American railway. It was very difficult to hop on and off on a freight train unnoticed than it was many years ago and hence rail-loving hobos steadily reduced in number. A biblical manuscript is a handwritten copy of a section of the text of the Bible and the word Bible is derived from the Greek biblia or book, while manuscript comes from Latin manu or hand and scriptum or written. The original manuscript is known as the `autographs’. These manuscripts are of different sizes from tiny scrolls comprising of individual verse of the Jewish scriptures to huge polyglot codices of both Hebrew Bible or Tanakh and the New Testament together with extracanonical works. It is essential to study the biblical manuscripts since the handwritten copies of books may contain errors and the science of textual criticism tends to reconstruct the original text of the books particularly the ones which could have been published earlier to the invention of the printing press. The oldest Hebrew language manuscript of the Tanakh was the Aleppo and Leningrad codex. The discovery of the Dead Sea scrolls at Qumran pushed the manuscript history of the Tanakh back a millennium from the previous two complete codices and prior to this discovery, the earliest manuscripts of the Old Testament were of Greek like the Codex Vaticanus and Codex Sinaiticus.From the 800 manuscripts which were found at Qumran, 220 were from the Tanakh. 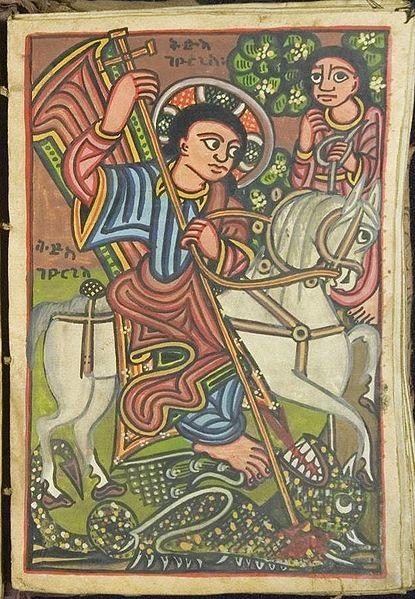 Sections of the New Testament are preserved in more manuscripts than any other ancient work with over 5,800 complete or fragmented Greek manuscripts, 10,000 Latin manuscripts and 9,300 manuscripts of various other ancient languages comprising of Syriac, Slavic, Gothic, Coptic, Ethiopic and Armenian. 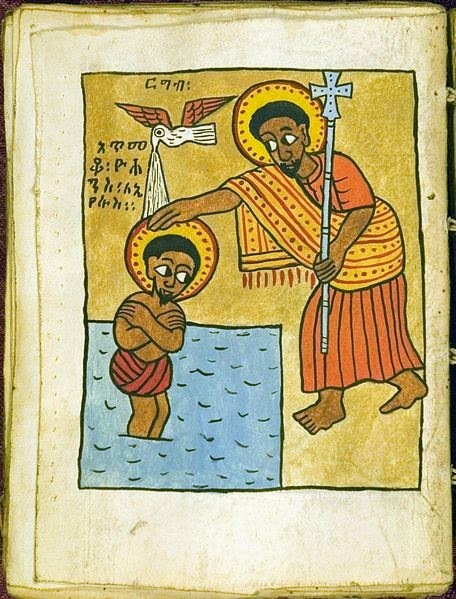 Though there are several ancient Biblical manuscripts, the importance of the Leningrad Codex as well as the Aleppo Codex, codices created by Masoretic scholars is in the comments contained in the text. The ancient biblical manuscripts that are written in Hebrew does not have vowels and even if there is no question with regards to the letters of a given text, there still remains a question as to how a particular word could be pronounced and its meaning. Similarly, the ancient biblical manuscripts like the Dead Sea Scrolls could contain no indication on how the Torah sections and the prophetic reading should be chanted in the synagogue. On the other hand codices like the Leningrad Codex and Aleppo Codex have vowel marking in the form of subscripts and superscripts and also contain other markings showing pitch relationships in guiding the cantor in chanting the prescribed Torah. Besides this, an important aspect is that they contain massive marginal notations regarding cruxes in the text which are difficult to interpretation. Till they were damaged and lost partially, the Aleppo Codex was considered to be the `crown’ of the ancient biblical manuscripts as well as the version of the Hebrew Bible which eventually became the most authoritative text in Judaism and its loss was a big blow to Jewish scholarship though another complete codex existed in the Leningrad Code. The only complete copy of the Hebrew Bible from the same period like the Aleppo Code was the Leningrad Codex in St. Petersburg which is similar to the Aleppo Codex in several respects with regards to dates as well as in distinction. The Leningrad Codex like the Aleppo Codex has vowel marking, extensive textual notes and cantillation signs. The Vulgate is the most famous name given to the Latin version of the Holy Bible which is a translation attributed to Jerome who was appointed by Pope Damasus I in 382 AD in order to make a revision of the old Latin translation. Before Jerome, since the number of Latin speaking Christians grew, the Bible was translated to Latin. This helped the Christians of the time to understand the Bible better and it is believed that the first Latin translation was completed by 200 AD though no manuscripts of this era are traceable. 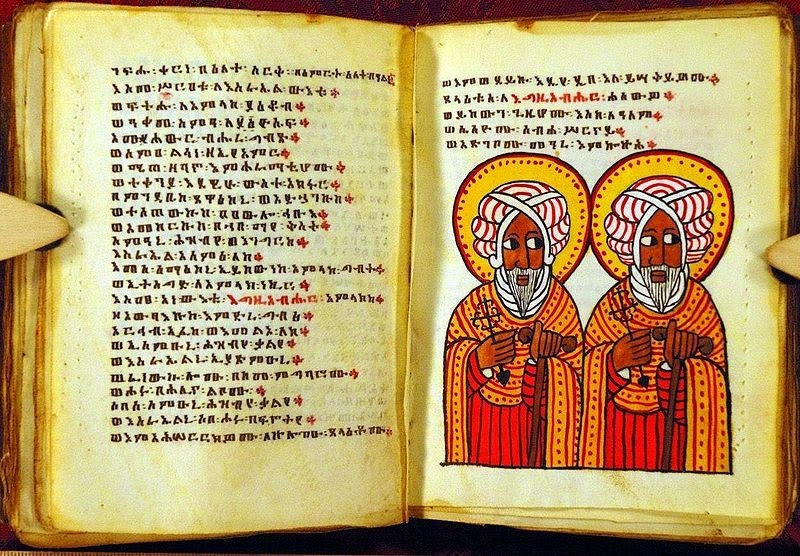 The first Latin manuscript was created in North Africa presuming that the church in North Africa was Latin speaking from the beginning when compared to the predominantly Greek speaking churches in Europe and Asia. Towards the 13th century the revision came to be known as `versio vulgate’, which is the `commonly used translation’ and eventually it became the definitive as well as the officially promulgated Latin version of the Holy Bible of the Catholic Church. Pope Damasus I had commissioned Jerome to produce one standard Latin text since there were several different Latin versions of the Bible with different forms of text. He wanted the church to have one standard version in order to promote a universal doctrine and Jerome completed the translation by 400 AD. 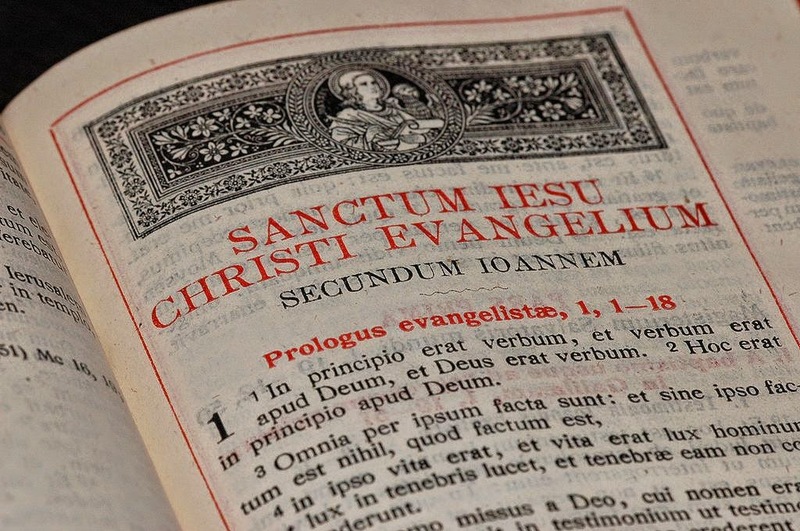 His version was called the edition vulgate – the current text of Holy Scripture since he used the common or vulgar language of the early medieval era. Jerome began revising the Gospels by using Greek manuscripts that were available and at the same time he also began revising the Old Testament using Septuagint – a Greek version of the Old Testament. An old Latin New Testament which was revised. 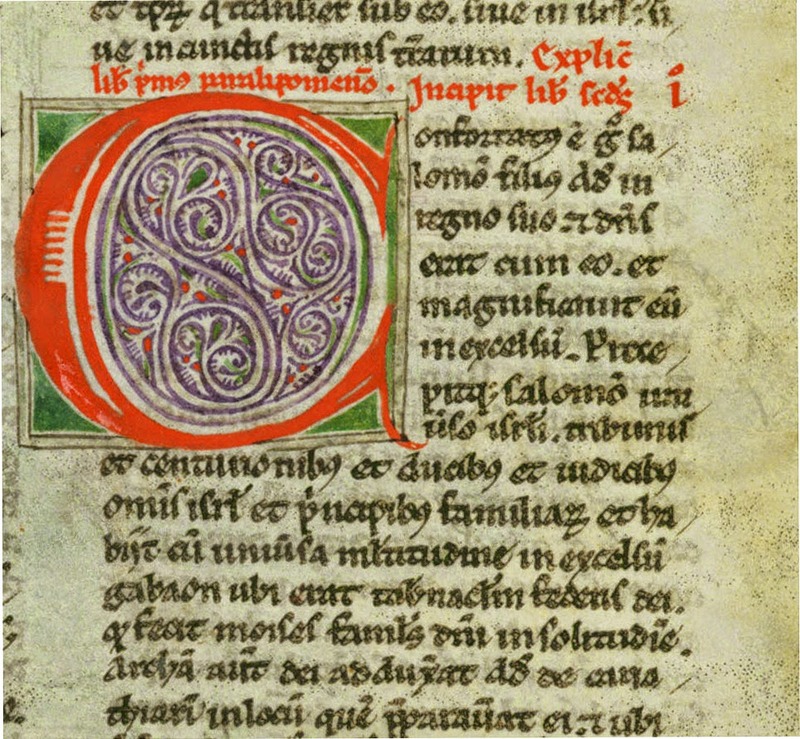 After the death of the Pope, Jerome who was the Pope’s secretary made his base in Bethlehem and produced a new version of the Psalms, which was translated from the Hexaplar revision of the Septuagint though from 390 to 405 AD he translated afresh, all 39 books in the Hebrew Bible with a third version of the Psalms that survived in a few Vulgate manuscript. This new translation of the Psalms was known as `iuxta Hebraeos’ by him, though it was not used in the Vulgate and the translations of the other 38 books were used. The Vulgate is credited as the first translation of the Old Testament in Latin directly from the Hebrew Tanakh instead of the Greek Septuagint. As Jerome completed the translation of each book of the Bible, he also recorded his comments and observations with other scholars in an extensive correspondence where they were subsequently collected and appended as prologues to the Vulgate text for the books where they exist. 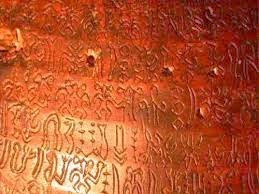 Rongorongo is believed to be a script or glyphs which was discovered in the 19th century on Easter Island after the visit of the Spanish in 1770 and seems to be a system of enigmatic glyphs which were found written on several artifacts. Many are of the opinion that they portray a system of writing or proto writing. It was probably inspired by some written document or annexation which was given to the islander to be signed, though from 1860, they seemed to lose the interest to read it resulting in the inability to understand it and no inhabitant of Easter Island was then capable of reading it. Several attempts have been made at decipherment with none of them being successful. The glyphs however, remains undecipherable resulting in its true messages which according to some hints on the perplexing collapse of the statue building Easter Island civilization, being lost forever. Though some calendrical and some which seemed to be genealogical information have been identified, none of these glyphs are readable. Around two dozen wooden objects with rongorongo inscriptions, some of which heavily weathered, burned or damaged were collected in late 19th century but are now scattered in various museums and private collections with none of them available on Easter Island. These are typical tablet shaped from irregular pieces of wood, at times like driftwood which include a chieftain’s staff, a bird man statuette and two reimiro ornaments. Besides these there are also a few petroglyphs which include short rongorongo inscription. Referring to oral history it was suggested that only few were literate and the tablets were considered as sacred. 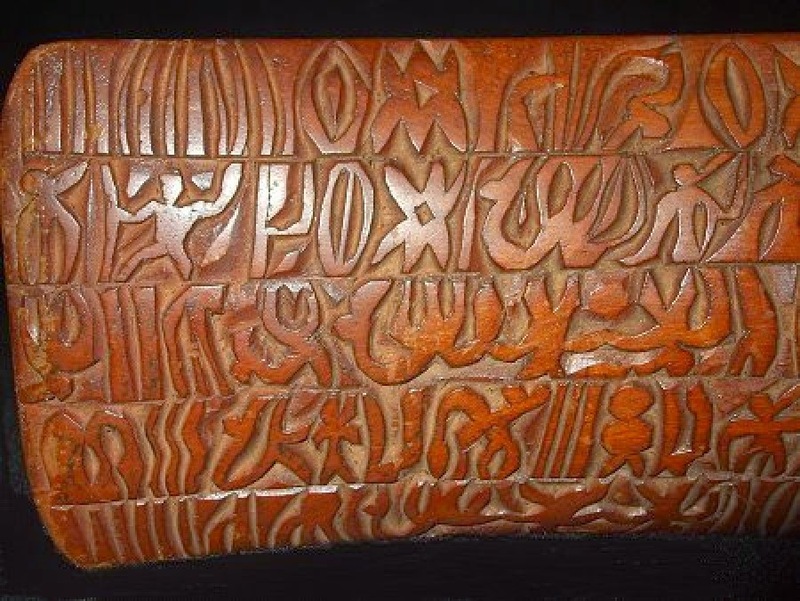 The word rongorongo was derived from the Polynesian island of Mangareva which was connected to the script that were carved on tablets or staves and used as mnemonic devices for the ritual chanting by the rongorongo men at that time. The men here competed in annual ritual which were connected with the birdman cult and associated to the deity Makemake. Besides a part of one tablet which has portrayed dealing with a lunar calendar, none of the text can be understood and even the calendar itself cannot be accurately read. Three serious obstacles are there to be deciphered, the small number of the remaining text, which comprises only of 15,000 legible glyphs, the lack of context of interpreting the text like illustrations or parallels to the text that can be read and the modern Rapanu language that is mixed with Tahitian. This is unlikely to reflect the language of the tablets especially if they tend to record any special register like an incantations and the remaining few examples of the old language are either restricted in genre or would not correspond to the tablet. Authentic rongorongo texts are written in an alternate direction which is a system known as reverse boustrophedon. The lines of text in the third tablets are inscribed in shallow fluting carved in the wood and the glyphs seem to be outlines of animal, plant, human, artefact and geometric shapes. With great achievements in the field of technology, man has made amazing headway in every sphere of life and is also making progress in solving hidden mysteries of bygone days though there are some which still remains a mystery. The Voynich Manuscript for instance remains unsolved though many attempts have been made to interpret the script written over 1000 years ago. It is a manuscript written somewhere during the Middle Age using an unknown alphabet system in an unknown language. It contains astronomical information and illustrations of plants some of which are unknown to our modern times botanists. 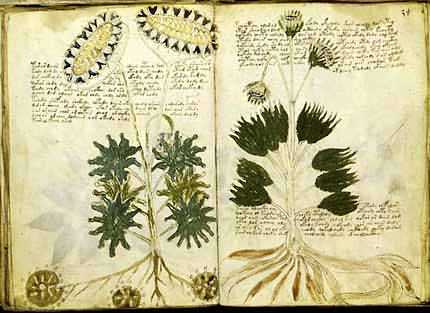 The Voynich manuscript is a handwritten book consisting of 240 vellum pages with many illustrations and around 170,000 characters. 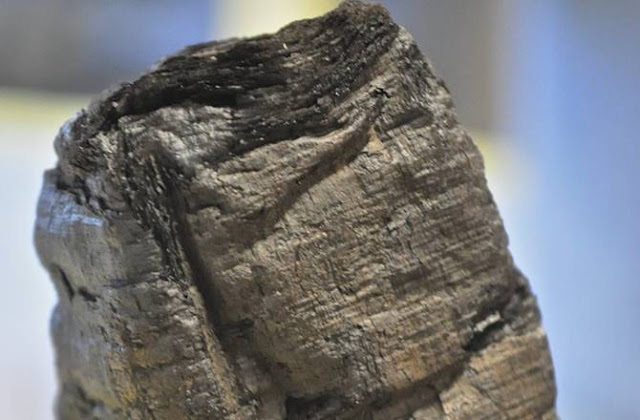 As per radiocarbon analysis performed in the year 2009, by University of Arizona, the manuscript seemed to be originated in the first half of the fifteen century though there is no written confirmation regarding this analysis. It is still unclear as to who wrote the manuscript, its contents and the purpose of its existence. The script seems to be written from left to right which can be seen from its left alignment format. It is believed that the codex belonged to Emperor Rudolph II of Germany who may have purchased it for 600 gold ducats and the work of Roger Bacon. It could be a possibility that the Emperor obtained the manuscript from the English astrologer John Dee somewhere between 1527 -1608, who owned a number of Roger Bacon’s manuscripts. 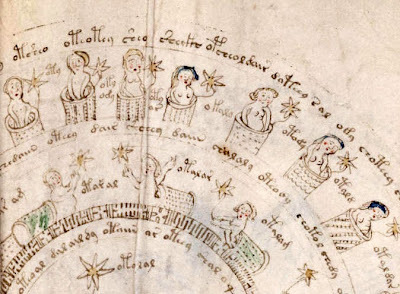 The Voynich Manuscript or MS as it is so called, after its rediscovery in 1912 by Wilfred Voynich, is a compact parchment codex of 23.5 x 16.2 cm with 116 vellum leaves out of which only 102 remains. 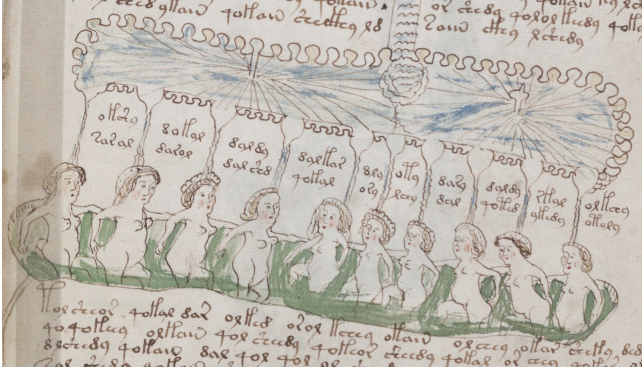 It seems likely from the various numbering gaps, the manuscript had at least 272 pages some of which were already missing when Wilfred Voynich got hold of the manuscript. It is believed that most of the book’s bifolios had to be reordered during the various stages of its history and the page order may have differed from its original page. The limp vellum cover which is blank gives no indication of any title or author and while the manuscript is written in an elegant manner its script is unknown. The text seems to be composed of words and arranged in short paragraphs. 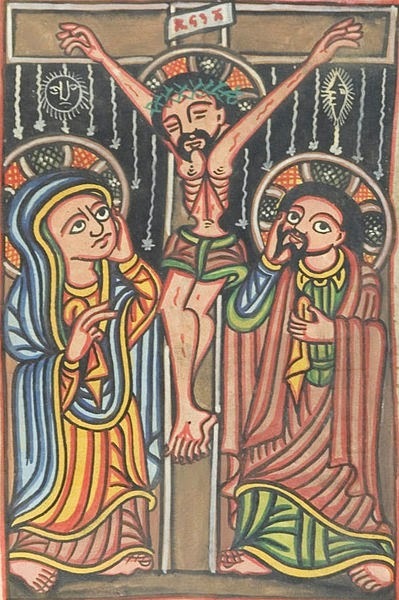 The manuscript is well illustrated with drawings and appears to convey some scientific work from the middle age but since the script is not known it still remains a mystery. From modern analysis, it is understood that a quill pen and iron gall ink was used for writing and figure outlines while the colored paints applied were possibly done at a later stage. Though the Voynich manuscript was studied by many renowned professionals and amateur cryptographers from British and American code breakers, it still remains unknown and a famous case of historical cryptology. It is shrouded with mystery of popular imagination, thus making this manuscript a topic of both interesting theories and novels and none of the proposed speculative solutions over the years have been confirmed or verified. Some are of the belief that the Voynich Manuscript was donated to Yale University’s Beinecke Rare Book and Manuscript Library in 1969 and catalogued under call number MS 408 called `Cipher Manuscript’. It may be difficult to understand all the messages, some may be easy to discern while others resemble allegory making them subjective to the reader. 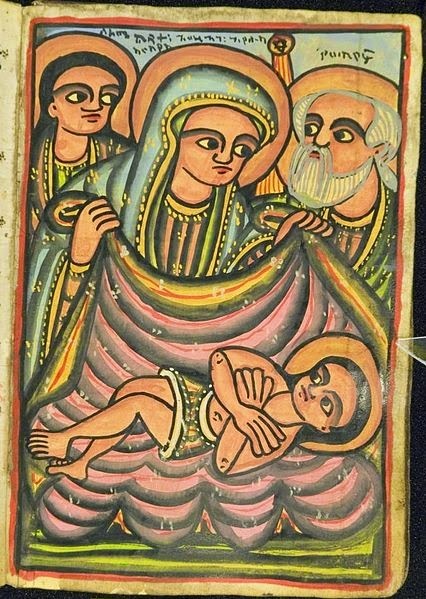 Most of the images are of basic iconography found in ancient text and the history of this manuscript navigates us to creation, alchemy, and the way the world appeared to the writer of the manuscript decades of years ago. The possibility could be that the author wrote the manuscript to explain his views on the working of the universe and its use in healing options. Its secrecy and cryptic aspects leave us with a big question yet to be solved which is making it more fascinating. In spite of decades of efforts made to determine the mysterious script, it still remains elusive. Some consider it as a nonsensical text intending it to be a hoax or reason best known to the author. Debated issues among code breakers, linguistics and mathematicians are on as to whether the mysterious manuscripts would ever be solved. 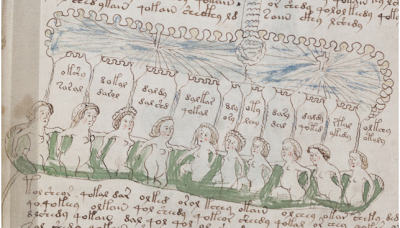 Undoubtedly the Voynich manuscript is intriguing and continues to hold the interest of many due to its unsolved mystery represented with its beautiful drawings made lively and bold, the elegance on the hand writing with each page portraying the images combined with text. Regardless of whether it was a hoax, a jest, an alchemical or notes on a parallel world or whatever the conclusion may be, its focus on the fantastic unsolved mystery is inducing many to learn more on this mysterious script.